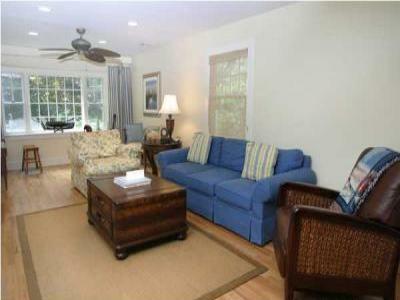 Perfect Spring Lake Vacation 3 Blocks to Beach! Perfect Spring Lake Summer Rental Sleeps 11 and Gorgeous Garden! 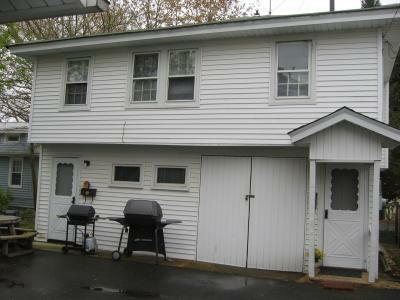 Three Bedroom, Three Full Bath plus outside shower. 0.8 miles to beach.